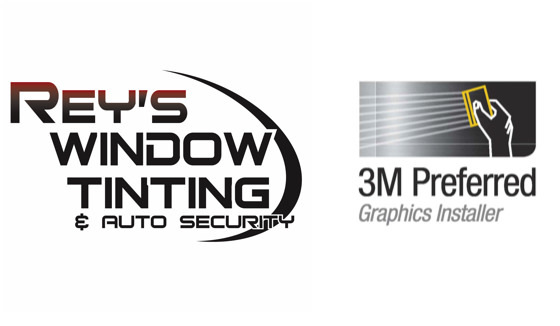 Rey’s Window Tinting can complete your tinting! At Rey’s, we offer our automotive window tinting customers five different shades of black tinting. And if you’d like a custom color, we can arrange that through a special order! If you’re looking for a unique look for your car, Rey’s Window Tinting can do more than just tint the windows. We can also tint the headlights and taillights on your car to help you achieve that custom look you desire. All our work is backed by a lifetime warranty guarantee, and we guarantee customer satisfaction with our work, every time. If you’re looking for auto window tinting or headlight or taillight tinting, look no further than Rey’s! Stop by give us a call today for a free estimate.